In an interview with Hungarian weekly A Figyelő, Hungarian Ambassador to the United States Réka Szemerkényi said that she has such a good relationship with the current US administration that other embassies have started turning to her for contacts and advice. In fact, Ms. Szemerkényi has apparently developed quite a good relationship with Donald Trump and his team, as she has already met the new US president three times since his election victory this past November. 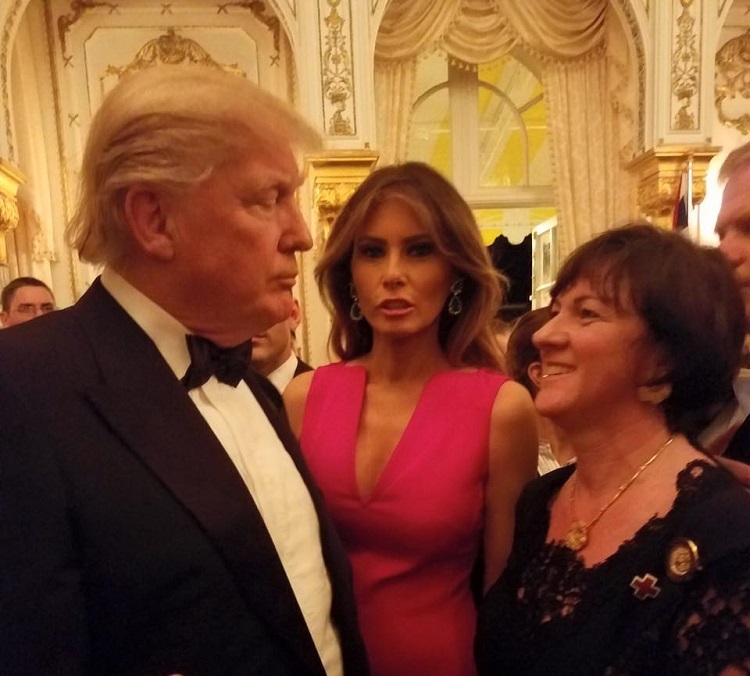 And according to the Hungarian Ambassador, not only has she met Trump three times, he greeted her as an acquaintance at their most recent meeting. 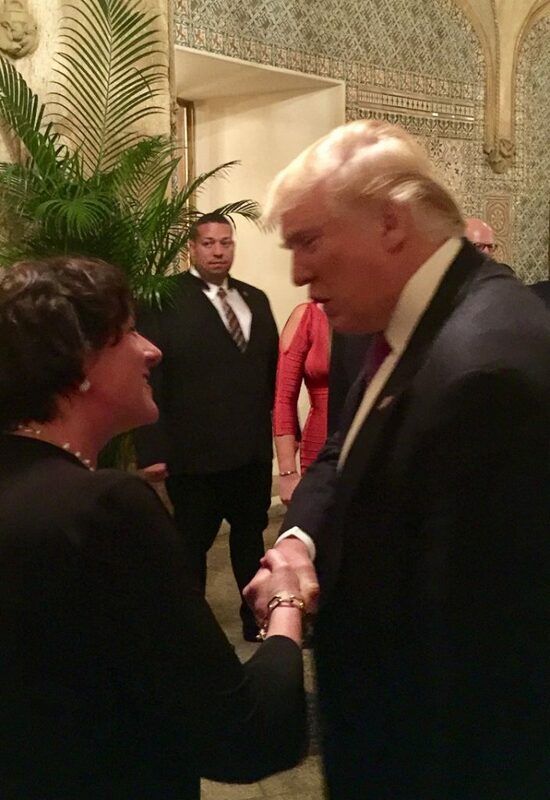 In addition to meeting the President, Ms. Szemerkényi has, by her own description, met “half” the US government; she has had three meetings with new Attorney General Jeff Sessions, and has talked with Vice President Mike Pence, Secretary of State nominee Wilbur Ross, and Secretary of State Rex Tillerson as well. 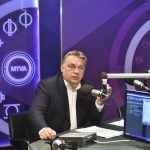 President Trump has a very positive view of Hungarian Prime Minister Viktor Orbán, a view no doubt influenced by the fact that Orbán was among the first (and few) European leaders to support Trump. 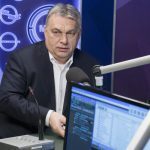 And while there is, as of yet, no meeting between the two leaders on the calendar, it is certainly likely that Mr. Orbán’s support has helped increase Ms. Szemerkényi and the Hungarian government’s influence in Washington. At the same time, the ambassador readily admitted that during the presidential campaign the Hungarian government “was shooting at both goals,” working on building relationships with both Mr. Trump and his opponent Hillary Clinton.